- by purchashing the physical copy. Use this simple form to send an email to your friends. Just write a brief note and tell as many people as you can! Go ahead tell your whole contact list, we think that would be great! Tell a Friend About Sarah's Christmas Album! When you click below, a new window will open to our partner site where you can either download the mp3s of the album for free or buy a physical copy. Ready? It's that simple! Just click on the cover now. This album was created and distributed on amazingly short order in 2006. On December 1st, Sarah performed a Christmas Concert in Livonia, MI which was so amazing that her husband and manager, Tim, encouraged her to visit the studio and preserve this music. This is Sarah's third album. Sarah spent two marathon days in the studio while Tim worked on rights and distribution. Within just two weeks we began giving it away free online. So far we have given away over 800 downloads of Emmanuel, and plan to keep giving it away! This year we have made the physical copy available for purchase. What's so enchanting about this CD is the combination of Sarah's beautiful arrangements of traditional Christmas melodies along with newly composed songs to fit these profound texts about the birth of Jesus. Classic, acoustic and timeless, this simple album of Sarah's piano and vocals is sure to be one of your favorites year after year. Q. Is there more to read about Sarah or this project? A. Certainly. She has written her reflections as a PDF, Christmas Reflections inspired by Emmanuel. You can also visit her home page or read more about Sarah. Q. What is the most important way I can help you? A. The most important thing you can do is to tell absolutely everyone you know about this FREE DOWNLOAD and how they too can get one! Once you get your copy of the album, please email everyone you know! 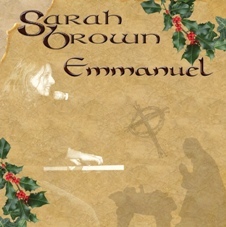 All you need to do is give them our website address: www.sarahbrownmusic.com/christmas.asp. Q. How is it that you can just give this away for free? A: The Bible tells us that if you give sacrificially, "You will be made rich in every way so that you can be generous on every occasion." We are trusting that God will supply all our needs so that we can give this away--no strings attached! Read 2 Corinthians 9:6-12 to hear our guiding passage for this project. Also, the internet allows us to reach so many people with such little cost. We have no less stock to give away after giving one or one-million. So Merry Christmas! Q. How can I get the album cover? A.  The artwork is one of the items to download with the album tracks. Once you have it, drag it into your mp3 player and it should drop for the song(s) you've highlighted from the album. Basically, if you drag the image of the cover from anywhere, it should work. Q: I would like to help support the ministry of Sarah Brown's Music. Can I make a donation? A: Yes you can! Just click on the button below send us money through Pay Pal. We invite you to experience the joy of giving. As Good King Wenceslas reminds us, "You who would now bless the poor, shall yourselves find blessing!" It is more blessed to give than recieve. Another way to respond to this gift is to bless others through two worthy organizations. World Relief serves those who are the most needy in our world. They are invovled in Maternal and Child Health, HIV/AIDS Prevention and Care, Anti-Trafficking Activies and much more.